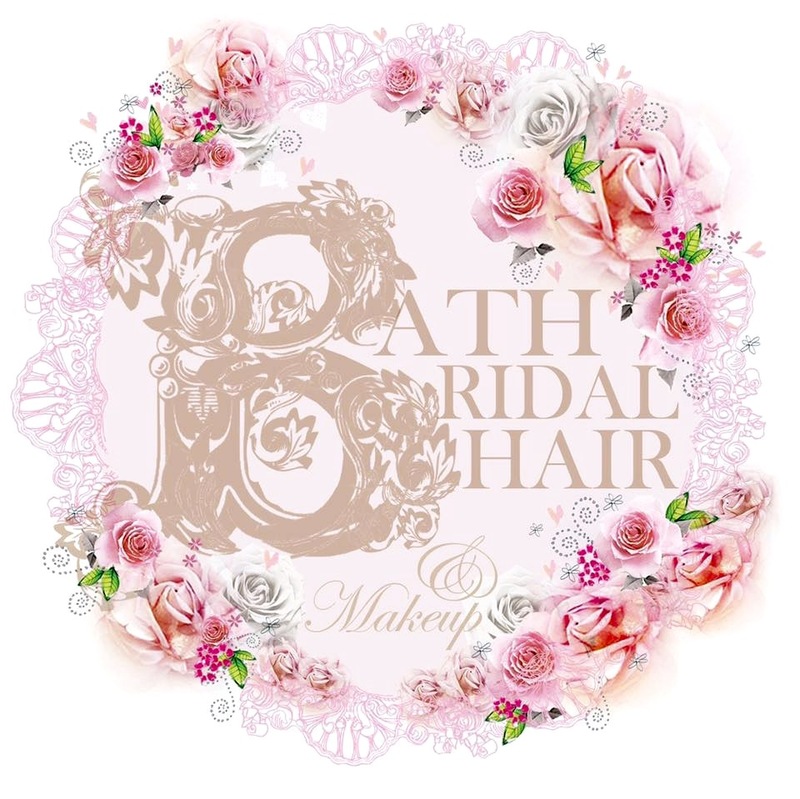 Welcome to Bath Bridal Hair and Make Up. I’m Sam, an award winning hairdresser, and I’ve worked in the hair and beauty industry for more years than I care to mention. Based in Bath, I lecture in hairdressing and make up media, I also work freelance for a Bath salon. 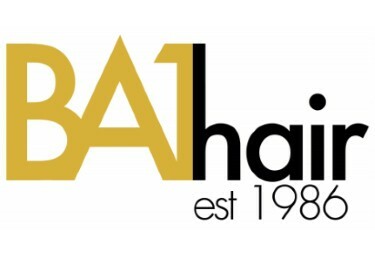 I’m recommended bridal supplier for a number of local hotels and also for BA1 hair (formerly Artizan) of Bath. Although I’m trained in all aspects of hairdressing, my real interest is in special occasion and bridal hair and make up – I feel privileged to play such an important part in helping create unique looks for your special day. 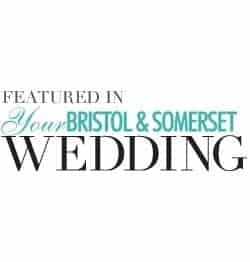 I’ve worked with a great number of bridal parties over the last ten years, on prom, catwalk and editorial hair, and have featured in both Vow magazine and Your Bristol and Somerset wedding magazine. 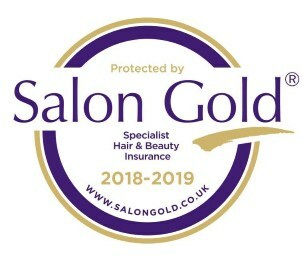 I attend and run up to date training courses, the latest being with Chris Fordham of the Fordham Hair Design (the Cotswolds highest awarded bridal hair stylist), Vintage Victory Rollers (vintage hair), also Anne Veck, British hairdressing awards finalist, contemporary vintage styling. In 2015 I was nominated for Bath hairdresser of the year. 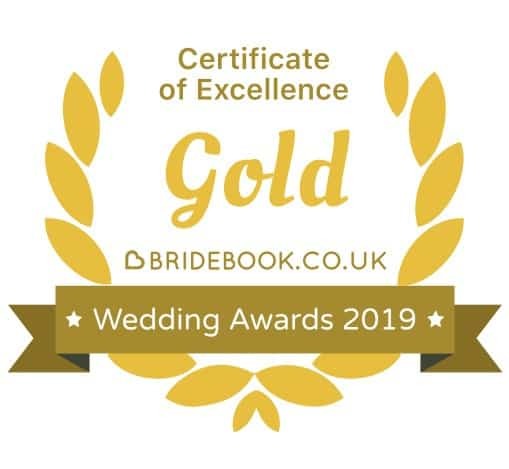 I run crossover courses teaching bridal styling to make up artists, I do one to one hair up and prep training and also braiding and boho hairdressing for anyone from complete beginners to those who are just a little rusty (get in touch for courses). Bookings taken range from just hair and/or make up for a bride, to full bridal parties (I arranged hair and make up for 14 people in Bath this summer), mother of bride, bridesmaids, guests etc., an assistant can also be booked for the whole or part day to keep everyone looking great and change the bride’s evening style if you wish (price on application). I also do elopement weddings and destination weddings. 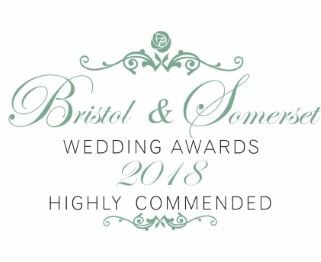 Take a look at my portfolio and testimonials for recent weddings, then get in touch for an informal chat about what we can do for you. I just wanted to thank Sam for my amazing wedding hair. I was struck by how easily Sam got how I wanted my hair and made it look even better than I imagined. My fringe stayed perfect all day which is a true testament to her skill as my hair is so flyaway! I loved that Sam understood that i wanted 'boho-style' wedding hair and was able to achieve it without the style looking too structured. She even helped out my bridesmaids with putting flowers in their hair, which was above and beyond her role on the day. She was a true delight to work with and would highly recommend her to other brides.